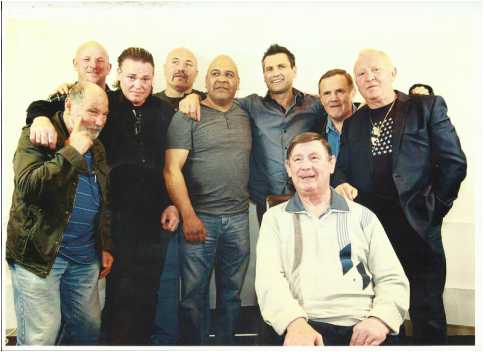 A night with Johnny Famechon and Australian Boxing legends past and present from TV Ringside to Current Champions & Memorabilia Auctions. 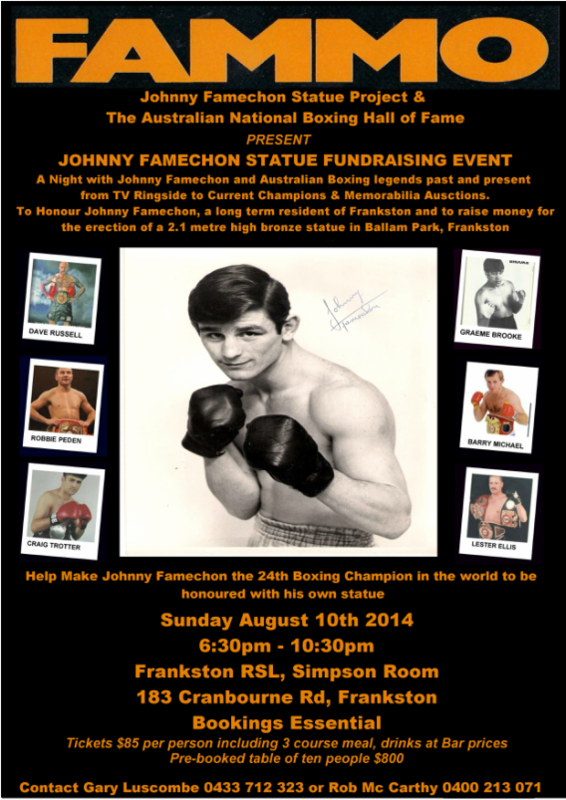 To honor Johnny Famechon a long term resident of Frankston and to raise money for the erection of a 2.1 metre high bronze statue in Ballam Park Frankston in recognition of his legendary achievements. 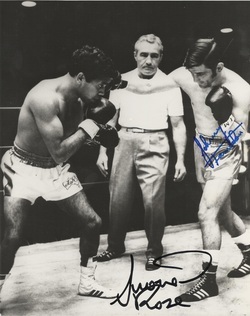 A night with Johnny Famechon and Australian Boxing legends past and present from TV Ringside to current Champions and Memorabilia Auctions.